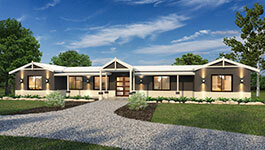 We are Western Australia’s premier rural building specialists, dedicated to providing a personalised building experience to create beautiful homes. 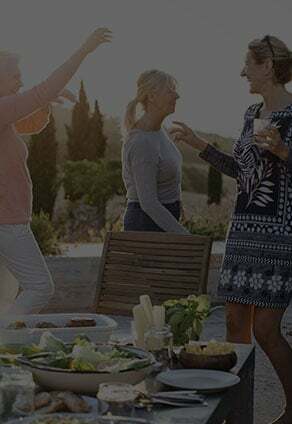 The Evoke Living Homes goal is to Plan, Inspire and Deliver the highest quality homes to suit your lifestyle, budget and needs. Our unique process allows us to build considered, customised and creative designs in as little as 15 weeks. Each of our home designs are built using prefabricated frames, meaning less things to consider such as the unpredictable Australian weather. 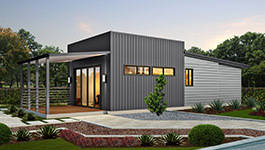 By using the steel framed construction method, build times are faster, homes are better insulated and the home is more structurally sound in all conditions. 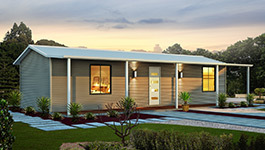 We can offer you site-built or modular housing solutions. 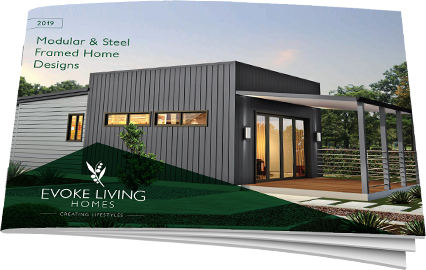 Evoke Living Homes exclusively builds with steel framed construction simply because it is the smarter and more efficient way to build. When you choose to build with us, we will work with you to ensure that you receive a house that you will proudly call your home. Our extensive experience and expertise in modular and site builds means that we industry leaders and can offer you customised solutions to ensure your home matches your lifestyle. I bought a 4 x 2 modular house from WBS Modular (Evoke Living Homes) From the beginning the experience was great. As with all new homes there are problems and theam at WBS sorted them all out, keeping me informed of the progress. Altl the fittings throughout are perfect including the gas oven, stove top and solar hot water system. Building a modular home also reduced the site costs making it good value for money.The house was on time and on budget. The finish of the home exceeded my expectations leaving me happy to show it off. It’s fully insulated, solid and quiet. 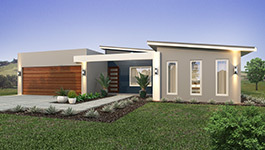 I would recommend WBS Modular (Evoke Living Homes) to anyone considering to build. It was the best choice for me and I looked at a lot before making this important decision.